Why Is Blogging in India the Upcoming Trend? A blog is an online journal used to record opinions, stories, personal accounts, photos, and videos and is constantly updated by the bloggers. Topics like food, fashion, technology, travel, personal finance, and lifestyle are the most popular topics for blogging. Today, however, we see blogging as the major engagement driving source for businesses to promote their brands and increase their reach. 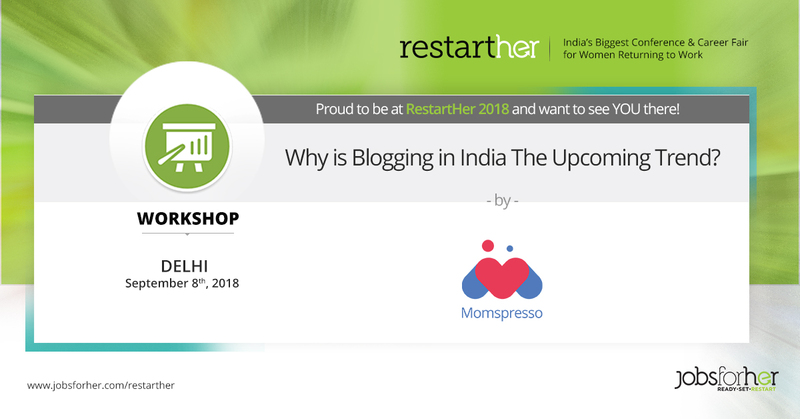 We will talk about how blogging has changed within the Indian marketing scenario, why it is becoming a career option for women and how it is one of the most sought-after ways for businesses to promote their brands.